Add some color to your keychain! 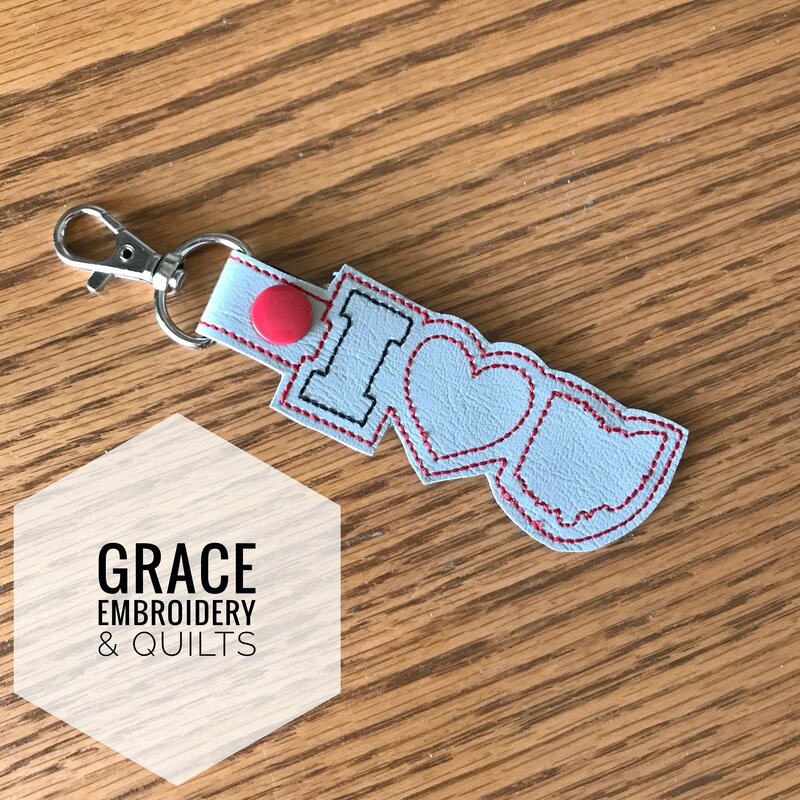 Lobster claw clasp allows this to be clipped to purses, bags, keychains, zippers, anything you can think of! 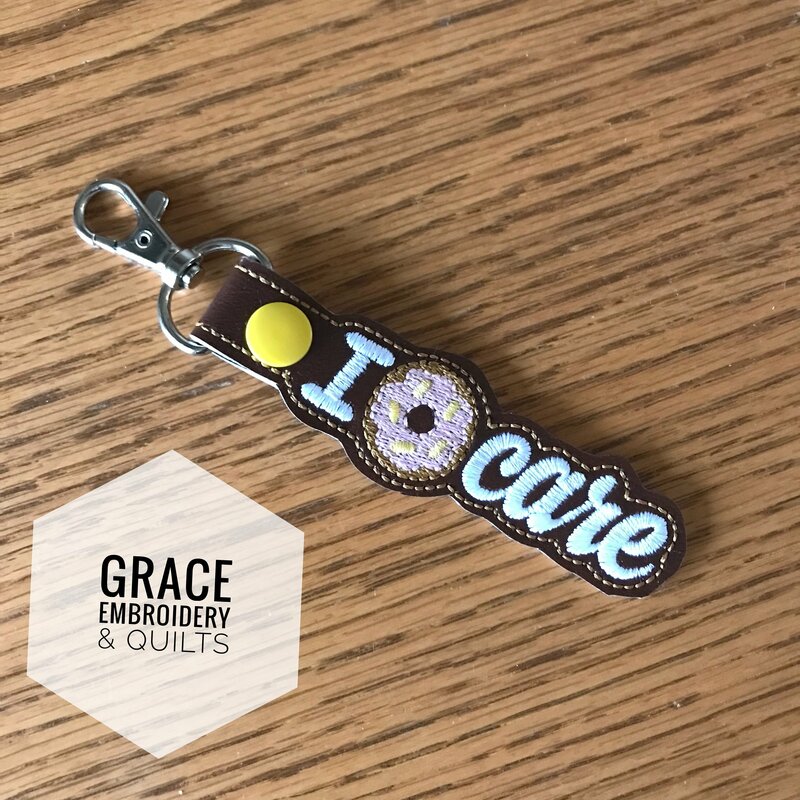 Each keychain comes with the lobster claw clasp, snap color will vary. 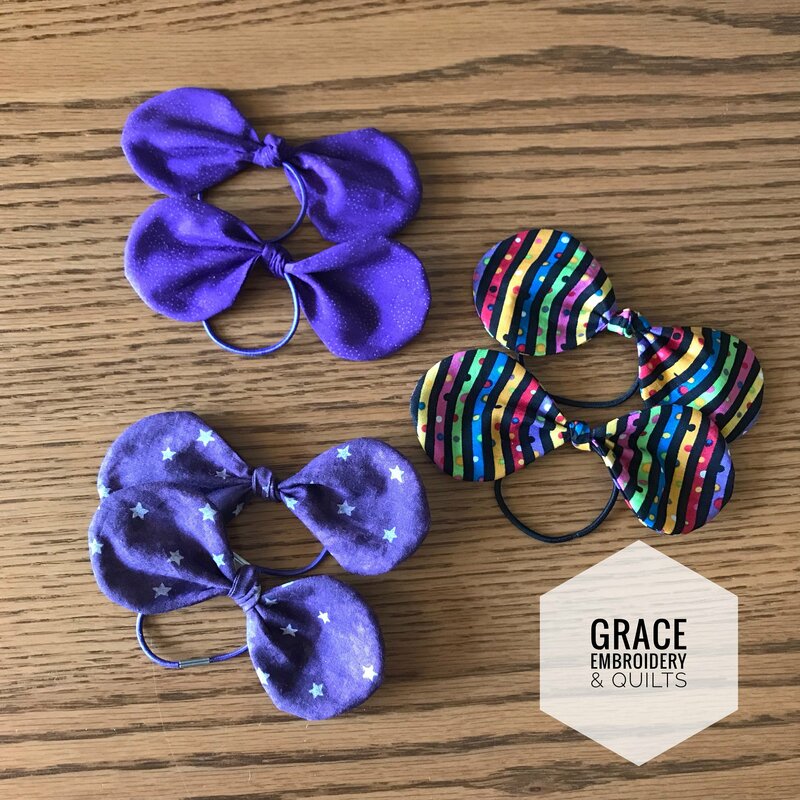 If there’s a specific color snap you’d like, let me know in the comments and I’ll see what I can do. 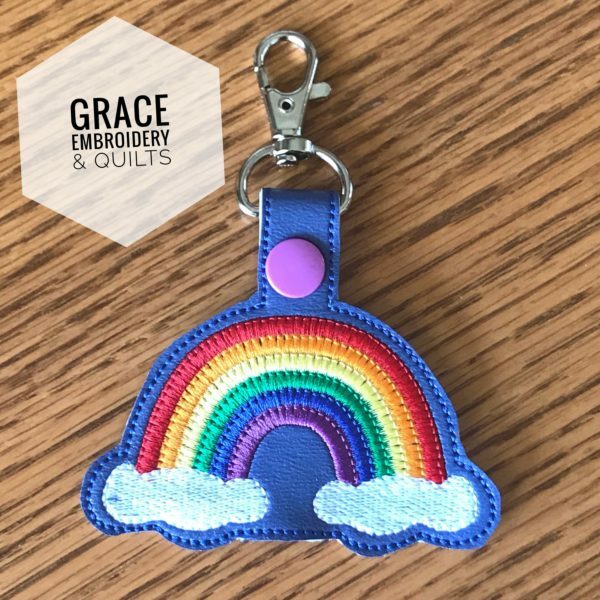 These keychains are made from marine vinyl, front and back with embroidered rainbow and clouds on the front. They just wipe clean.